are you ready to create a space you love? 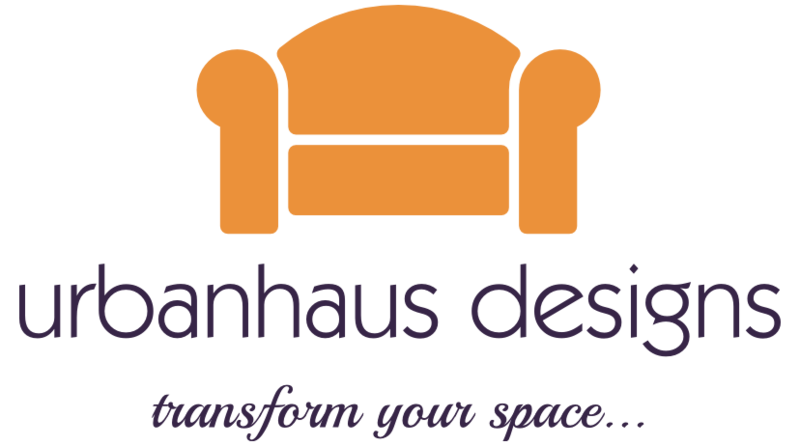 urbanhaus designs is an interior decorating and styling company with a simple philosophy – everyone deserves a space to love. The spaces we create are not just visually appealing – they welcome you in with a sense of comfort and style. Our services are geared towards those who want a well-designed space, but need a friend with a knack for design to help get started. Let us be that friend! We’ve designed several packages to suit all budgets and needs. The initial consultation is free and services range from simple “tweaks” to decorating whole rooms from scratch. We can work with your existing pieces in a fresh way, plan your furniture layout, and recommend a color scheme. We can help you choose tile, fixtures, and finishes for remodeling projects. Solo projects, such as designing a gallery wall or styling a bookcase, are never too small. Check out our decorating packages and get ready to transform your space!